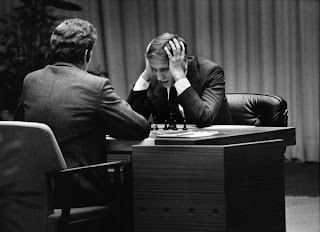 This historic event still resonates highly in rememberance of my childhood when chess was a centerpiece of study. At 12-13 years old, I hung out at the Depauw Chess club, playing their best members on their college team, and their leader, the Depauw Calculus professor: good guy he was. 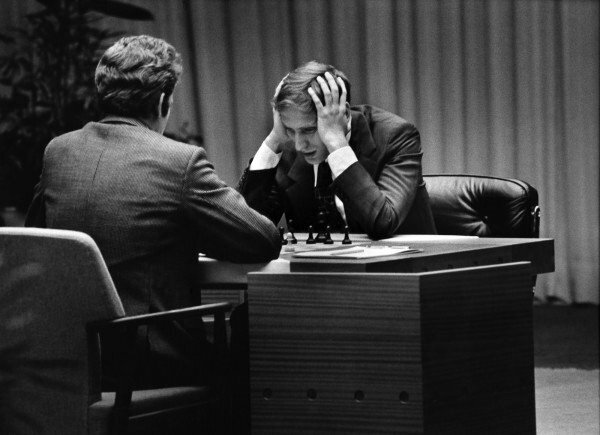 After Fischer's match w Spassky, I studied every game, every move, every nuance...Yes, the game I dreamt nightly was in worldwide forefront! What an emotionally moving piece of childhood to be associated with. Can't wait to see this Documentary. But whether revealing or not, my memories are solidified.